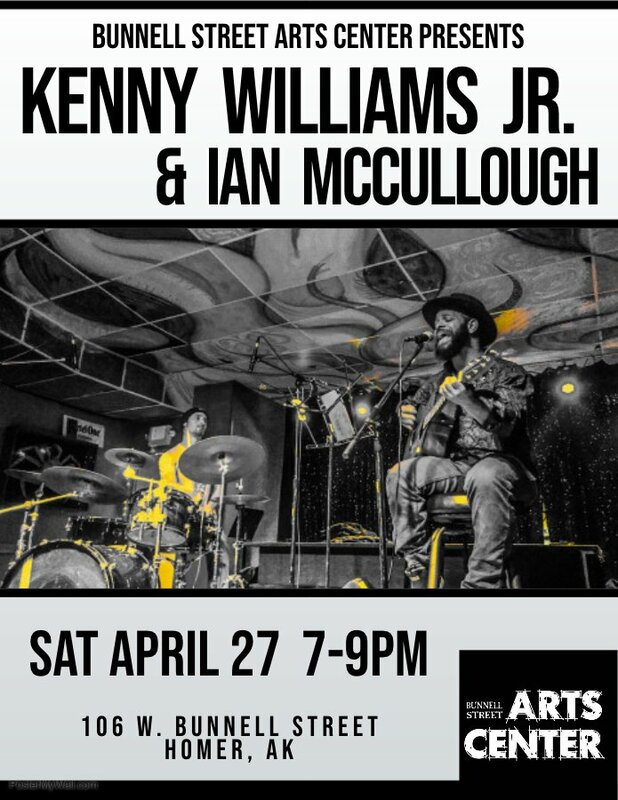 Folk, Blues, and Soul, are just some of the genres that describe the music of Kenny Williams Jr. Originally from New Hampshire, Kenny started playing music professionally in Marburg, Germany, branching out to many corners of continent before returning to the California, Nevada and eventually settling in Homer, Alaska. His unique guitar style and has led him to play with a variety of ensembles, trios, 6-pieces, and his favorite, by way of musical freedom, the drummer guitar/vocals duo. For Kenny, music is primarily a tool for human expression and most all of the music he plays is self written and composed. Multi-instrumentalist Ian McCullough has lived in Homer for the past 4 years, after being raised in SW Florida and spending some years in New York City. His musical upbringing began with classical and jazz piano, progressing from to orchestral settings, rock groups, and the recording studio. He has played with several local acts including Los Holy Santos Gang, The Barroom Roses, Johnny B’s Devil’s Club Orchestra/Trio, Yellow Cabin, Three Legged Mule, and was a co-developer of the “A Solitary Candle” David Bowie Tribute show. 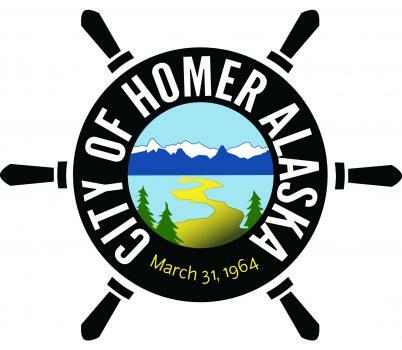 He has played the local circuit, as well as several shows at prominent music festivals in Alaska including Salmonfest, Trapper Creek, and the Seward Music and Arts Festival. While playing several instruments, his primary passion in music lies in time spent in his home studio, as recording techniques and production concepts are the primary objects of his fascination.